Formed in 2008 as a trio, Mort (drums), Kuna (sing / bass) and Sano (guitars), the band released their first alum “Spirit Black Heretic” in 2010. Their music, a great combination of Black Metal Art and Atmospheric Dark Melodies, is wongly compared as Gothic Metal… After several big gigs all over the country, and new Line Up changes, the combo recorded in 2012 “Purgatorium”,a real masterpiece, closer to Progressive Thrash with slavic influences. Thanx to this sound, they are now distributed by Finisterian Dead End Metal Label in France and all over the world. 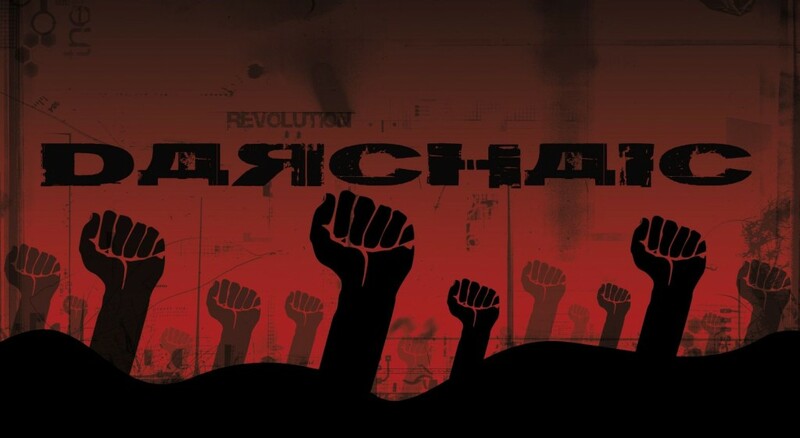 At the end of 2014, Darchaic released a new red-hot album called “Bastardistan”, only in Digital… We will be proud to unleash this new Punk-Rooted-Phenomenom as physical in 2016! !